ParrotsDailyNews.com is the first website of its kind. Our aim is to bring you professional journalism every day which includes interviews, comments on branch topics and reports. 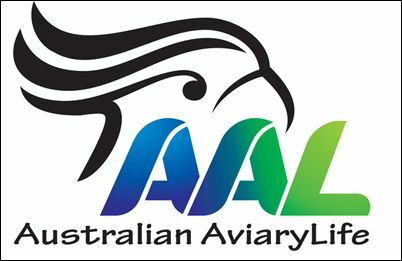 We also want to provide a place for the international discussion among breeders and authorities related to CITES and legislation of breeding animals in captivity. Be sure that every working day you will find on our website at least one new article, an original interview, analysis, a comment or a report on visits of breeders, ZOOs or bird parks. We don’t hesitate to touch even controversal issues related to our branch. However, we want to stay on top of things. 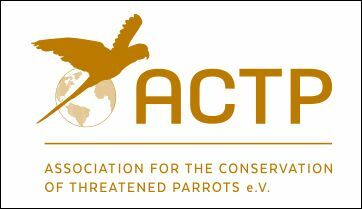 Co-founder of the website ParrotsDailyNews.com who runs his own on-line parrot magazine Ararauna.cz. Both websites share information for writing of the articles. The professional journalist who has worked for several well-known media companies. He has been breeding parrots since his childhood and nowadays is specialised in macaws.